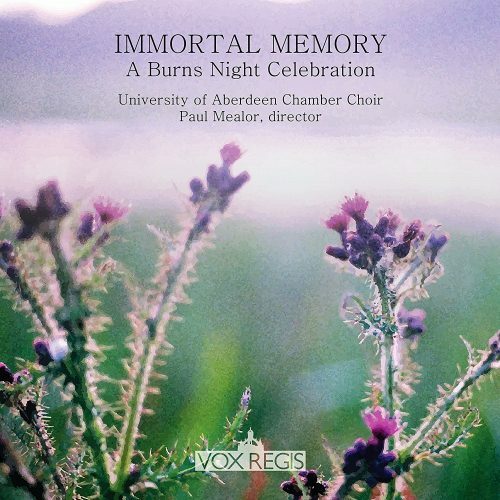 Jillian is a featured soloist on the new album by Professor Paul Mealor and the University of Aberdeen Chamber Choir — Immortal Memory. 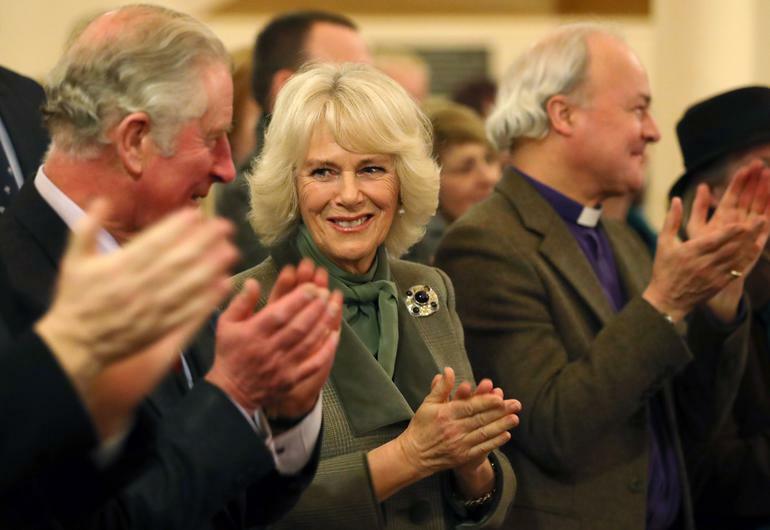 The album contains choral performances of some of the greatest writings of Scotland’s national bard, Robert Burns, and all proceeds from its sales will go towards the Ballater Flood Appeal established by Duke and Duchess of Rothesay to support the victims of Storm Frank. Jillian recorded a version of Ca the yowes (arranged by Rory Boyle) for the album, as well as the soprano solo on My heart’s in the Highlands (arranged by Edward-Rhys Harry) and two readings of Robert Burns’ poetry, To a mouse and The night was still.